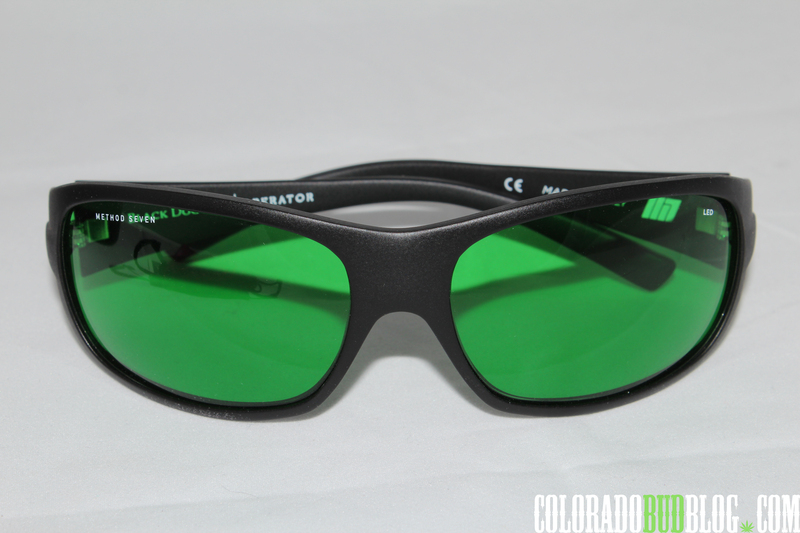 The Method Seven Black Dog LED Operator glasses provide superior quality and 100% UV Protection while working in the grow room. 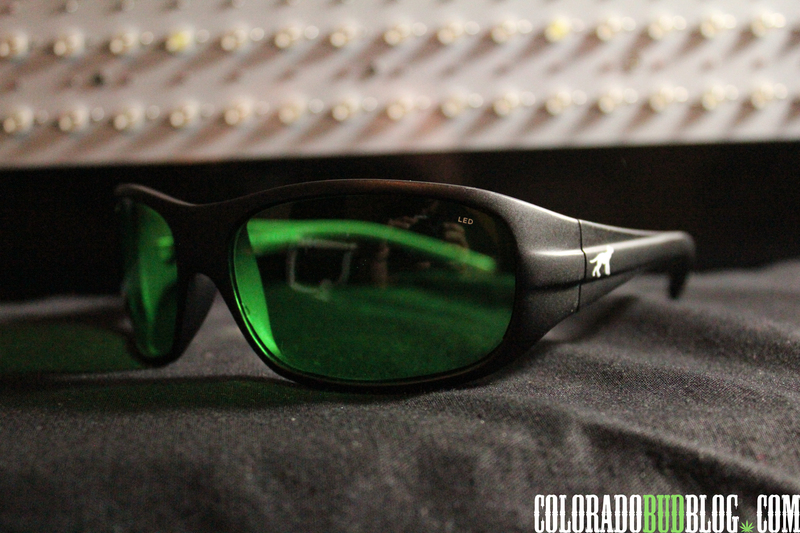 The Method Seven/Black Dog Operator Glasses were designed by working closely with Method Seven and Carl Zeiss (the leader in grow room optics) to create Complete color correction for The Black Dog LED’s Phyto-Genisis Spectrum. 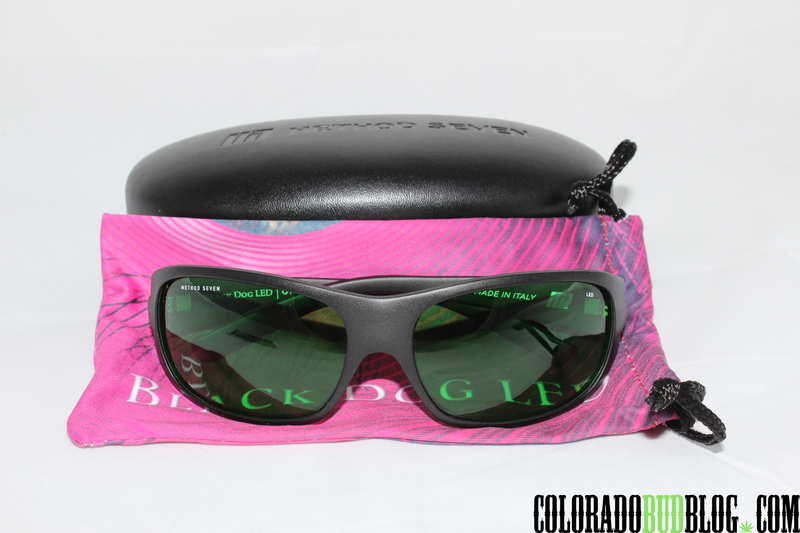 Includes custom silk cleaning pouch, and Leather Clam-shell Case to protect your lenses. 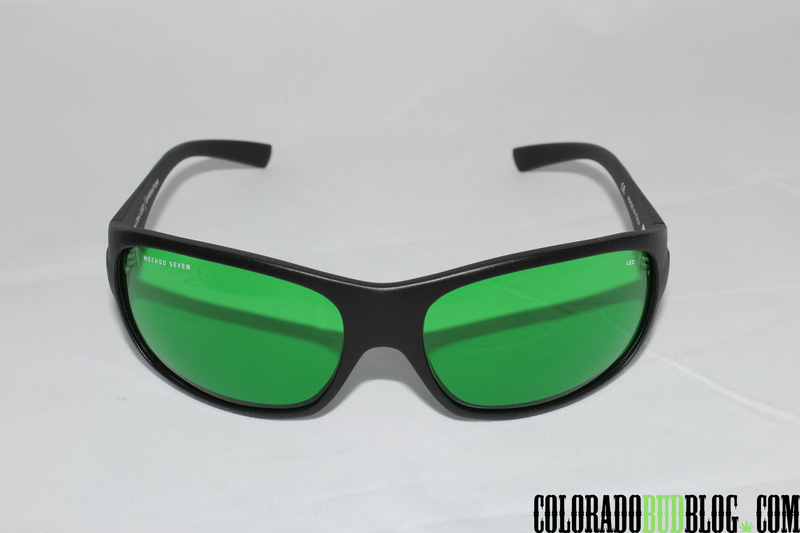 When we work under Grow lights without protection, it can damage your retinas by trying to adjust color, which can lead to permanent vision disability. 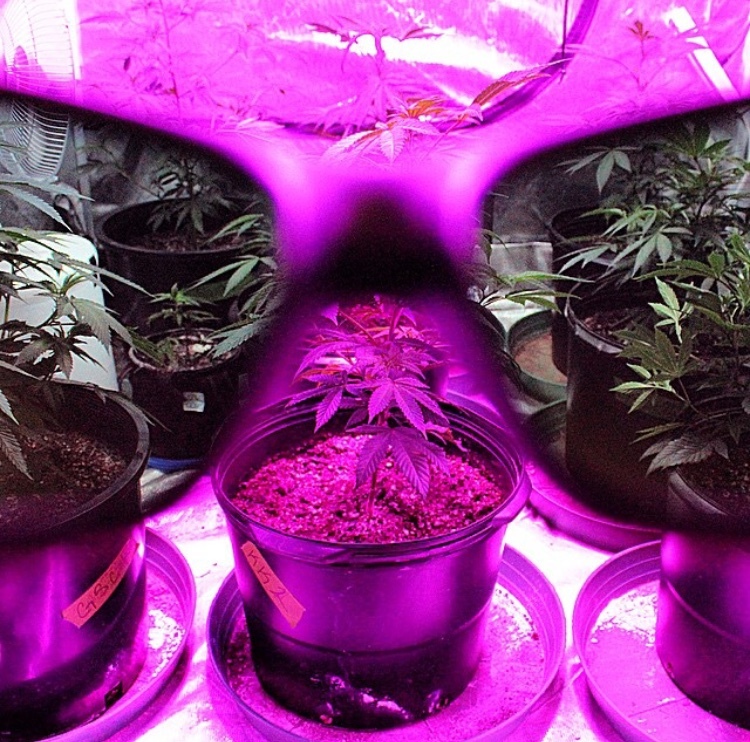 It is important to get the protection you need if you plan on growing Forever.. 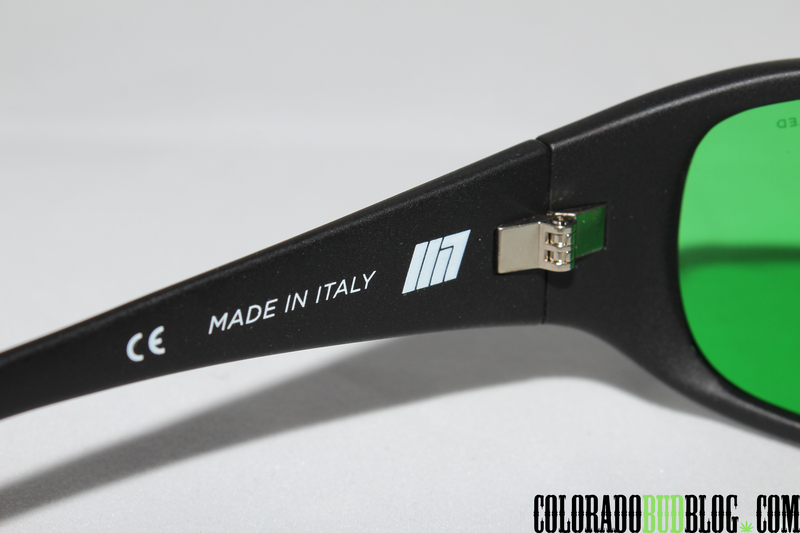 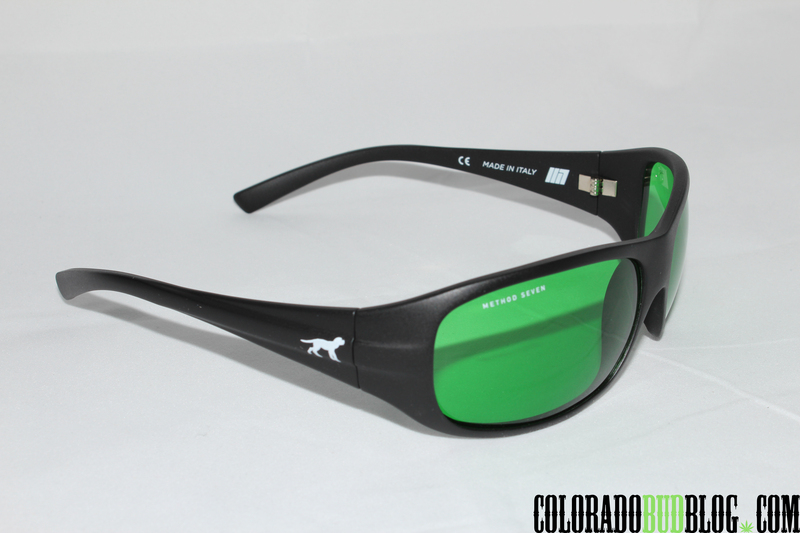 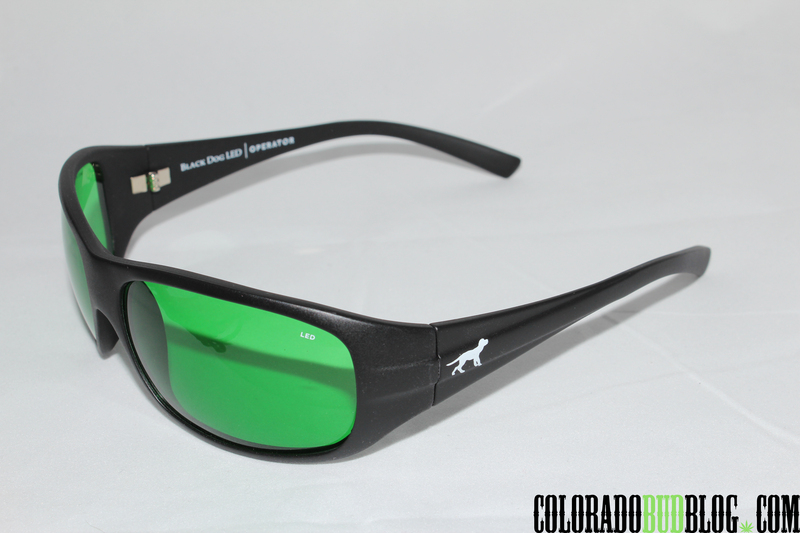 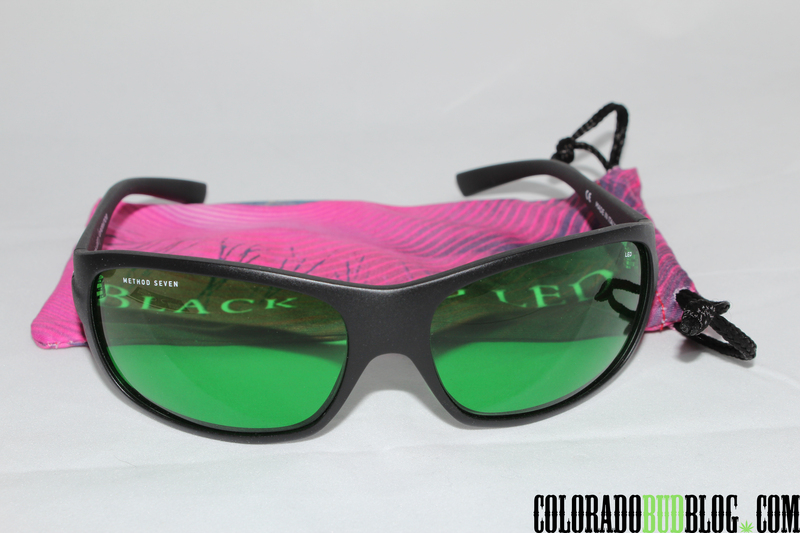 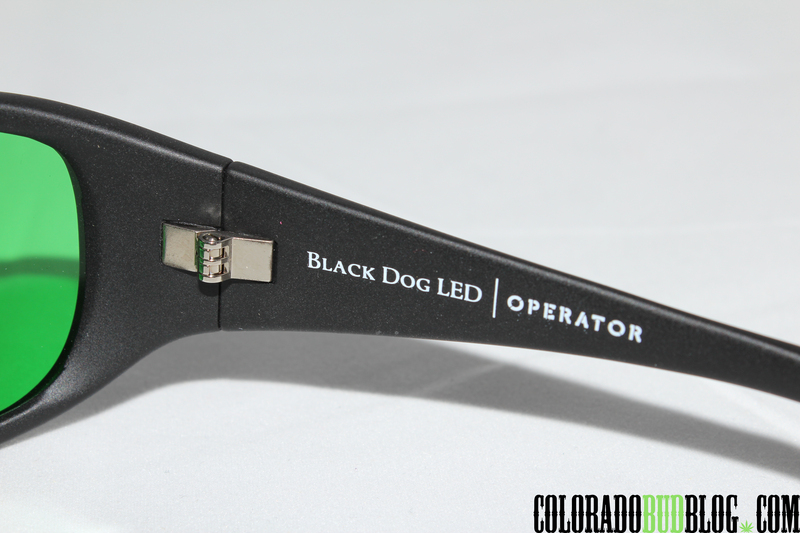 The Black Dog LED Operator Glasses are Stylish and comfortable. 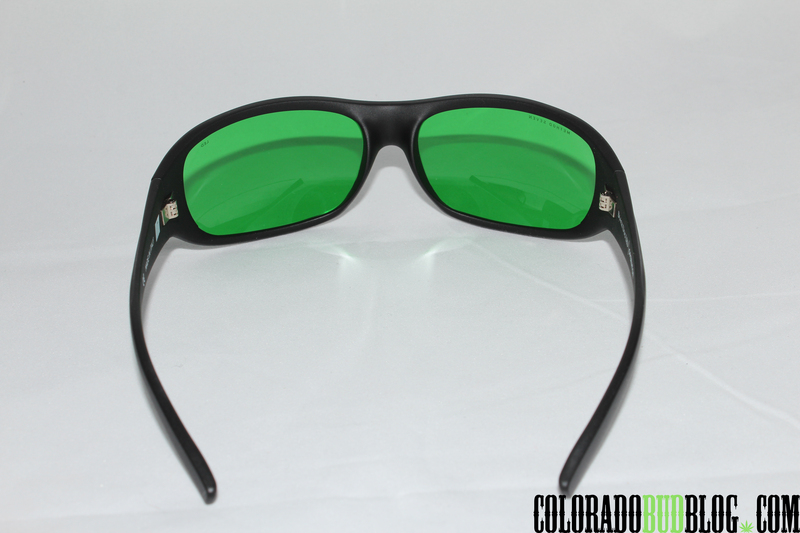 Sturdy hinges are sure to hold up to your tough Working Grow room conditions. 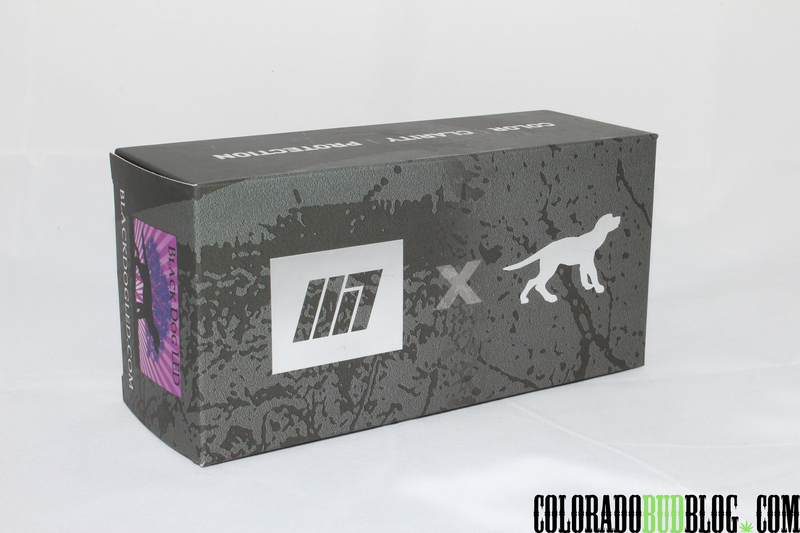 Method Seven is always sure to impress. 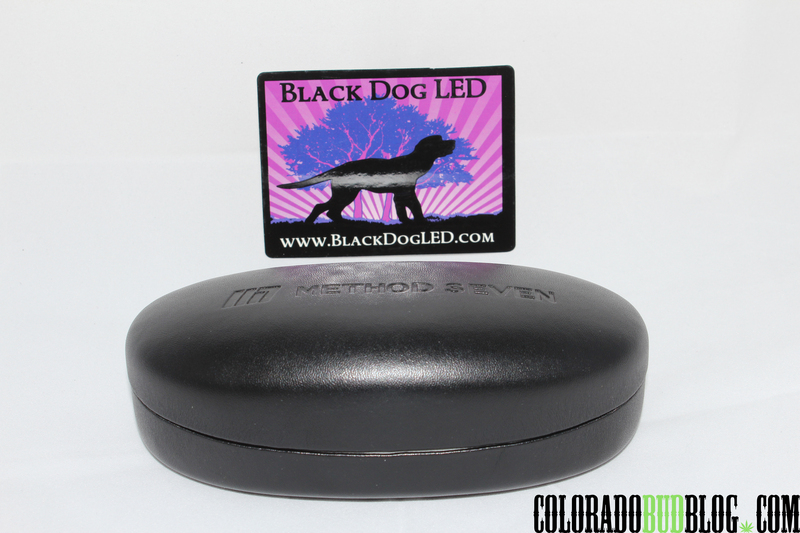 Make sure to check out their website at http://www.methodseven.com and http://www.blackdogled.com for other amazing optics for your specific lighting needs.